You don’t know what you should read. You’re not smart enough to figure it out for yourself and that’s why you need someone to tell you. Friends, followers, and fellow authors, the gatekeepers of traditional publishing have been telling us what we can and can’t read for our entire lives. We didn’t even know it until Hugh Howey smashed through the gate and the light came pouring in. It used to be that we would go to the bookstore in the hopes of finding something new, something powerful, and we ended up walking out with a carbon copy of a last year’s bestseller. How many unfinished books do you have on your shelves? How many underwhelming novels have you donated to your local library because you just didn’t care how it turned out? Thankfully, ebooks and print-on-demand have opened up a whole new world of Indie Publishing, or maybe we should call it Outlaw Publishing. Now for every generic Harry Potter knockoff we have a Nick Cole, a Michael Bunker or a Rysa Walker. There are authors in every genre, of every worldview, of every lifestyle, out there challenging the status quo and delivering brilliant novels every single day. They are Literary Outlaws and they are the first true literary movement in generations. Chris Pourteau, Jason Anspach, Hank Garner, Kim Wells, Jennifer Ellis, Jim Johnson, Daniel Smith, Gary Close… there are so many names that I could never hope to name them all. They tell the stories that weigh on their souls, and it doesn’t matter if they are writing for just one person or a thousand people, they put in the hours and they make the sentences flow. A literary movement cannot exist without an audience, and it isn’t just the authors that have abandoned tradition in favor of something new… the readers have done exactly the same thing. 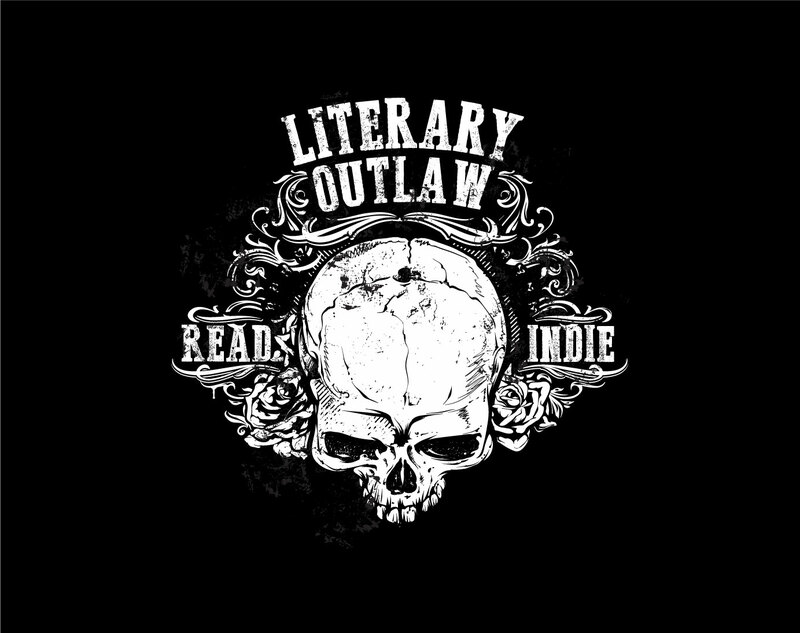 Every person that has ever purchased from an Indie Author, every reader that has ever connected with one of us on Twitter or attended a launch party on Facebook, they are Literary Outlaws as well. They don’t care about what they should be reading, they read what they want. They don’t need anyone to tell them what to think, they can do that all on their own. So, here’s to all of the Literary Outlaws out there. I raise my glass to you. 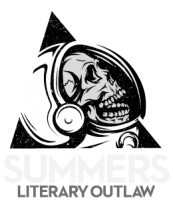 We are the Indie Author Revolution, and the revolution will not be televised.